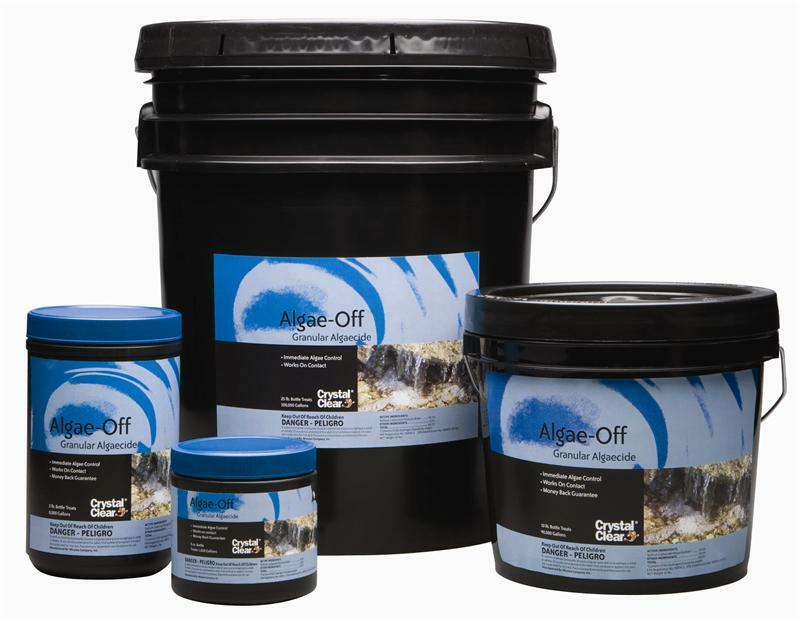 CrystalClear® Algae-Off® utilizes the latest in oxygen technology to remove string algae quickly and efficiently. CrystalClear® Algae-Off® is an EPA registered, granular algaecide that works in seconds, adds oxygen to the pond, removes odor and is the only water treatment product on the market with a money back guarantee. 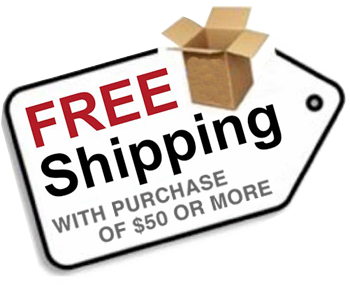 Contains a 50% chemical solution of sodium per carbonate.